Cindy Mendoza may be the first person in her family to go to college and she may be starting a little later in life than some, but that hasn’t stopped her from holding down a nearly perfect 4.0 GPA, working as the vice president for Phi Theta Kappa Honor Society (PTK), and earning her degree in biology from Georgia Highlands College. 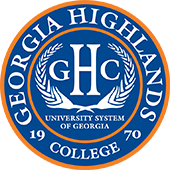 Each year, one student is chosen from each college in the University System of Georgia to be a Board of Regents Academic Day Representative. Mendoza was chosen for GHC for her outstanding scholastic achievement. Mendoza started at GHC in 2017 and will be graduating in spring 2019. She currently serves as the vice president for GHC’s PTK student organization and is leading a student-run initiative to create a video series for social media giving advice to students from students. The new PTK series will debut on GHC’s Facebook, Twitter, Instagram and YouTube channel soon. 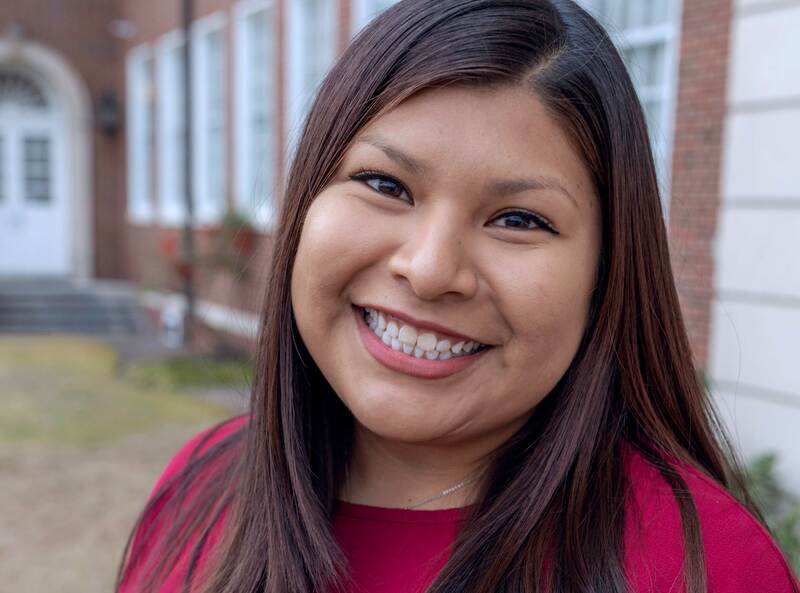 Mendoza will be leading the charge with videos focused on her experience as a non-traditional student with advice for other non-traditional students. After completing at GHC, Mendoza is planning to pursue a doctorate program in optometry. She stated a career path continuing to help others is her ultimate goal. Mendoza and the other representatives will be honored during a Board of Regents meeting and luncheon at the University System Office. She will be recognized again during GHC’s Honor Night in the spring.